Ride with the Wind – Sponsor a Horse Today! 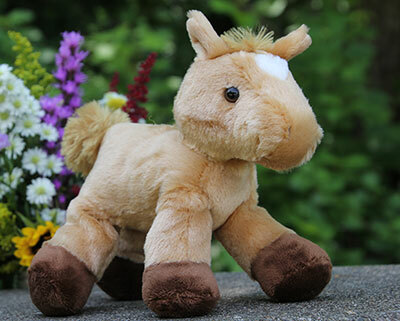 Celebrate spring at the Wells Fargo Family Farm with a Horse Animal Sponsorship! Your gift to the Minnesota Zoo Foundation will help us provide the resources necessary for the Zoo to maintain the best possible care for all of our amazing animals, while also continuing our conservation efforts here at home and around the world. A personalized animal sponsorship certificate. A horse trading card with a photo and fun facts. The satisfaction of knowing you are making a difference at the Minnesota Zoo! Animal Homes by Judy Allen and Simon Mendez. An invitation to meet with a Zookeeper (approximately 15 minutes, during normal Zoo hours).